The V6 hybrid drive from Formula 1 with over 1000 hp is faster than a Bugatti Chiron. The Mercedes-AMG Project One is not another hyper car. Motorsports for the road is finally a reality at AMG for the 50th birthday. The Mercedes-AMG Project One is the first Formula 1 car with road approval. The two-seater super sports car with its hybrid technology delivers over 1000hp and has a top speed more than 350kmph. Why not? The development and implementation were carried out in collaboration with the Formula 1 experts of Mercedes-AMG High-Performance Powertrains in Brixworth and Mercedes-AMG Petronas Motorsport in Brackley. 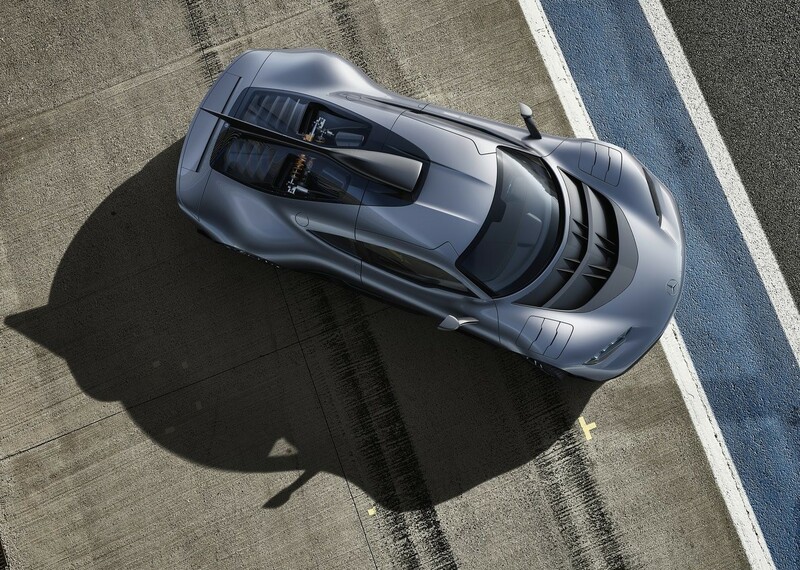 Large air intakes framed by U-shaped flaps as well as flat LED headlights dominate the front of the AMG Project One. A shark fin stretches over the stern. The two-part diffuser is interrupted by the central tailpipe. The design of the tailpipe with a large round outlet and two other small round openings was taken over directly from the Formula 1 cars. The taillights take on the shape of the front lights and, with three diamond-shaped light elements, recall the AMG logo. 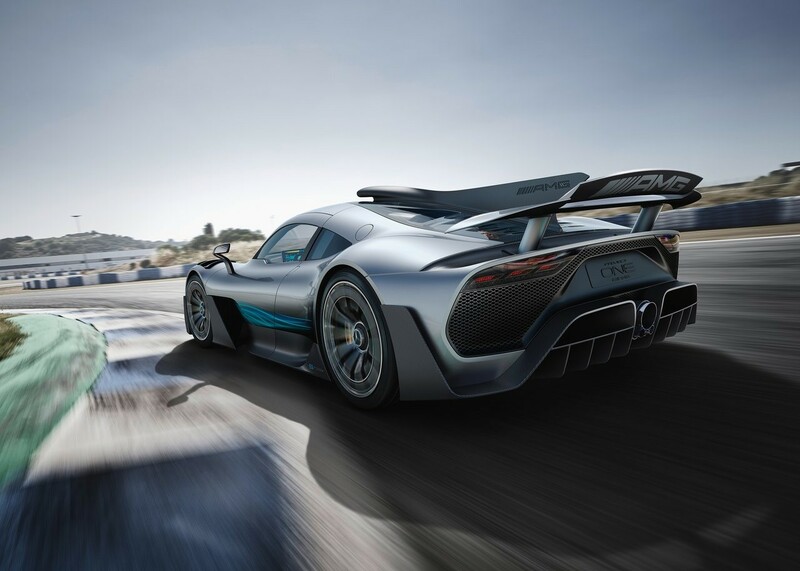 The hybrid drive of the AMG Project One can be seen on the two tank valves – rear right for Superbenzin and in the rear left the charging bush for the plug-in hybrid battery. Through the black air outlets in the front hood, the airflow is routed sideways around the cab. The air enters the intake tract on the roof. The contact pressure on the front axle is to be favored by the automatically extending front splitter and the active ventilation slots (so-called Louvres) in the front town halls. On the flanks, black carbon air-guiding surfaces lead the airflow around the body. At the rear, two large so-called NACA air intakes lead the air flows to the engine and transmission oil cooler placed in the rear. 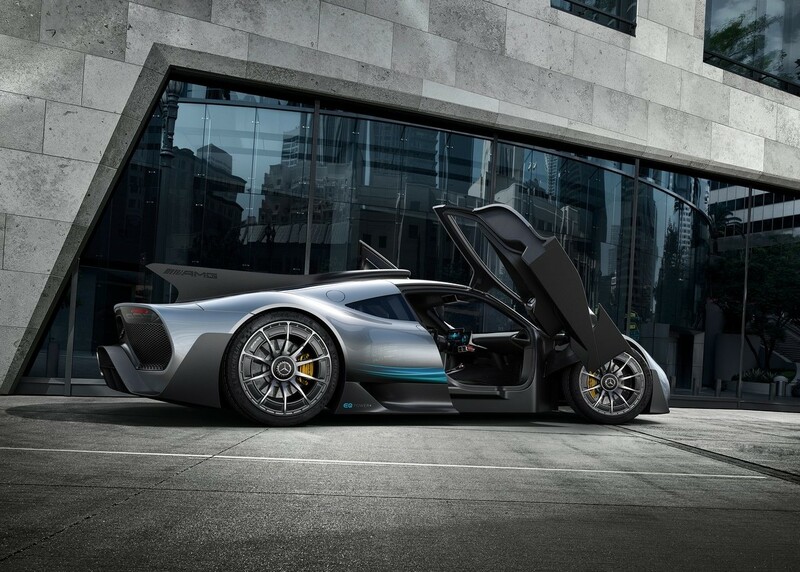 As typical in racing sports, the doors of the Mercedes-AMG Project One open simultaneously upwards and upwards. The large monoliths lead into the Carbon Monocoque. Everything is trimmed to functionality. Two black shawls with adjustable backrests are integrated into the monocoque. The seats are covered with non-slip microfiber fleece and Nappa leather. Pedals and steering wheel can be adjusted so that the pilot can take an optimum driving position. The two free-standing 10-inch displays are enclosed in real metal – one slightly raised in front of the driver, the other right on the center console to the driver. Under the center screen are two rectangular ventilation nozzles to cool the cabin. Then the center console comes with the start/stop button. In front of it, there is a storage compartment with transparent cover – Mercedes-AMG also thought of a mobile phone storage. The upper and lower flattened steering wheel with an integrated airbag is also reminiscent of Formula 1. The two integrated E- and S-Class integrated touchpads can be used to set the driving programs, chassis settings or the LED shift indicator in the upper steering wheel area. The interior mirror has been replaced by a screen that displays real-time images. 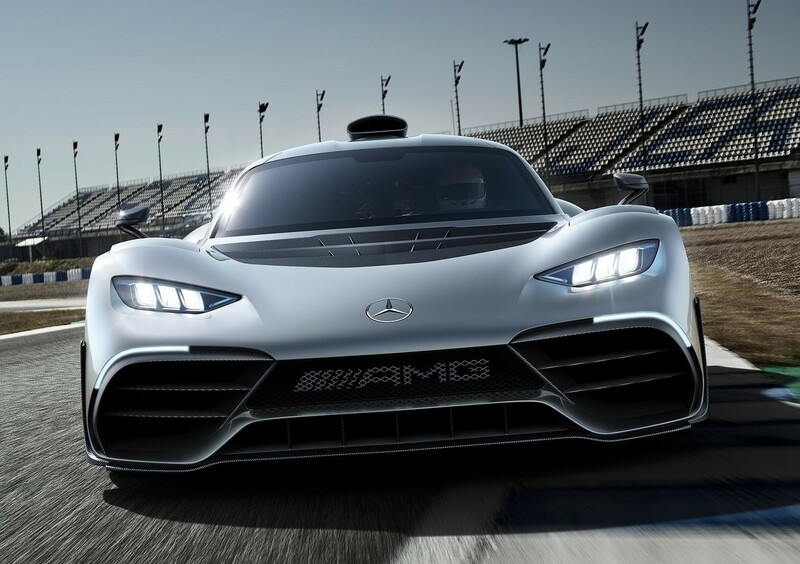 The driving programs in the AMG Project One range from all-electric operation to a race mode, which, according to AMG, corresponds to a setting that would ensure the best lap times in qualifying. The ESP can be configured to “On”, “Sports Handling” and “Off”. A launch control is also in the program. The “Race Start” function should allow an acceleration of 0-200 km / h in less than six seconds. That would beat the Bugatti Chiron, which takes 6.5 seconds. 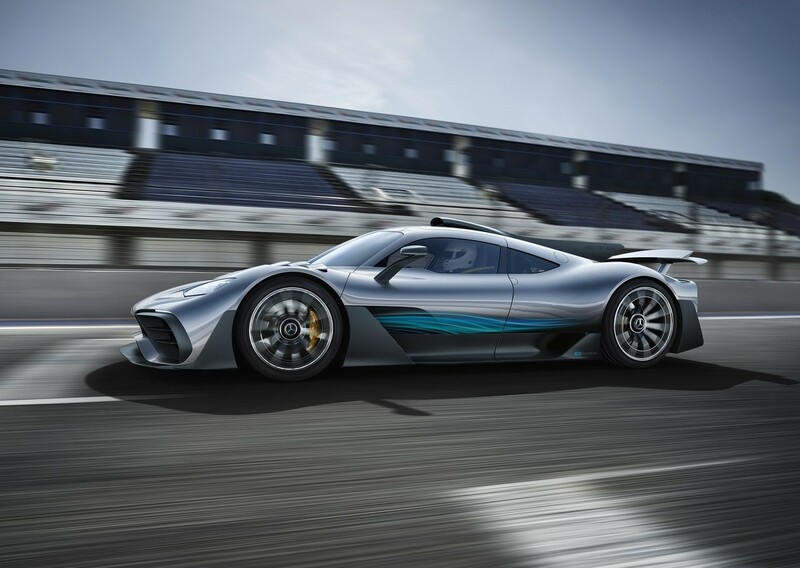 The plug-in hybrid drive of the Mercedes-AMG Project One comes directly from Formula 1. It consists of a hybrid turbo-combustion engine with a total of four electric machines: one is integrated in the turbocharger, another is located directly on the internal combustion engine. The two remaining electric motors drive the front wheels. The 1.6-liter V6 hybrid petrol engine with direct injection and electrically assisted single-turbo boost has four overhead camshafts. In order to achieve a high rotational speed level, the mechanical valve springs have been replaced by pneumatic valve springs. 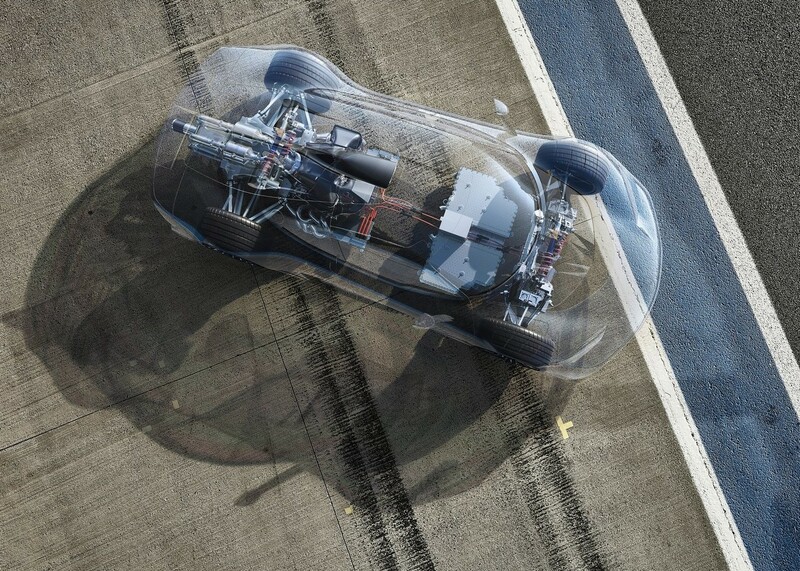 The engine installed in the mid-engine position in front of the rear axle turns up to 11,000 rpm. According to the AMG, this is currently a unique feature of a road vehicle. How much it costs? How many will be made? When is the Launch? The Mercedes-AMG Project One costs approx INR 20,63,07,685. Only 275 units to be made the project one is already sold out with the expected market launch on 2019. Kawasaki Ninja H2R: First of its kind Hyperbike!